Perfectly integrated in the concave bristle panel, the X-shaped ventilation slots allow for optimal air circulation during blow-out and styling – shiny, healthy hair with a lasting effect! 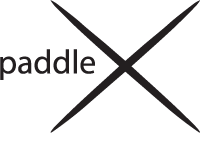 Our paddle X brushes are manufactured without the usage of any animal products, e.g. glue. We proudly hold our PETA seal that underlines the suitability of our products for vegans. Nonetheless, all our paddle X brushes are assembled carefully to ensure long-lasting quality. 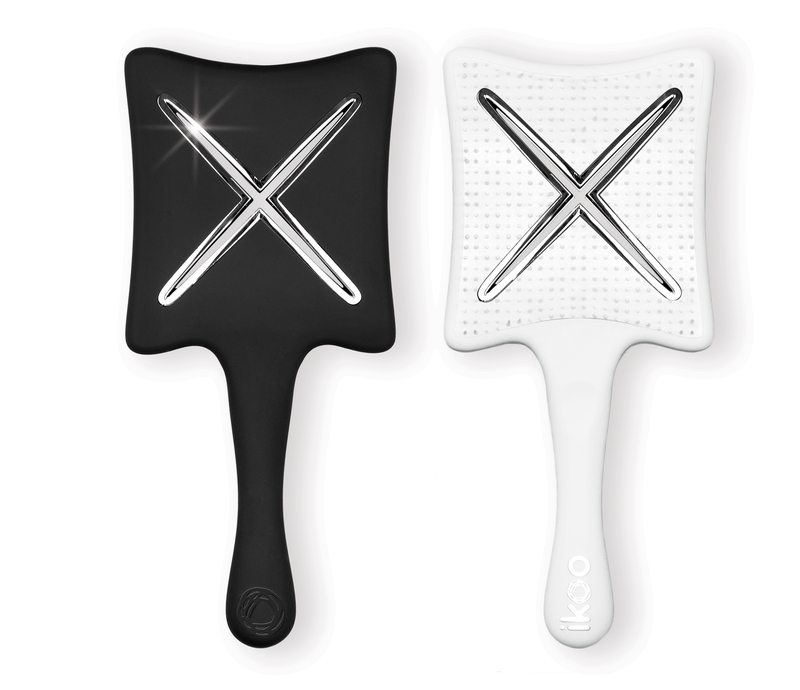 Through the extra-wide bristle panel and concave shape, the paddle X assists you well in getting maximum volume into your hair. Naturally, the well-known TCM massage function is included, aswell.